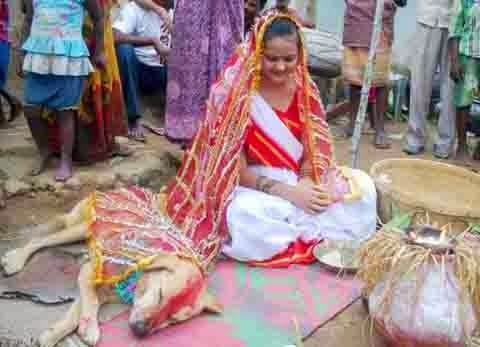 Meanwhile in India, An 18-year-old girl got married with a stray dog “Sheru” due to villagers’ belief that the curse should be passed to a dog before marrying a human. 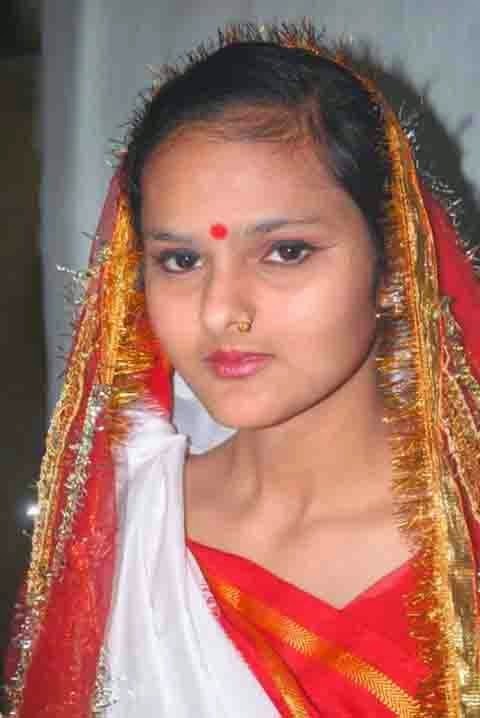 INDIA – Mangli Munda, 18 years of age, living in a small village in the state of Jharkland, India, just married a stray dog in order to get rid of a curse. Munda married a dog because her fellow villagers believe that this curse should be passed onto the dog, and so that the man she will marry will be blessed with longevity. The teenage girl is apprehensive at first about this ritual. “I am not happy with this marriage,” Mangli said. I made her marry a dog. Many weddings like this have happened before. I’ve seen at least four or five weddings like this. There will be no problems in her life after she is married. -Sri Amnmunda, father of Munda. The Hindu wedding expenses were shouldered by the girl’s family. Sheru, the dog groom, even arrived in a chauffeur car and all the customs and rituals must be followed. 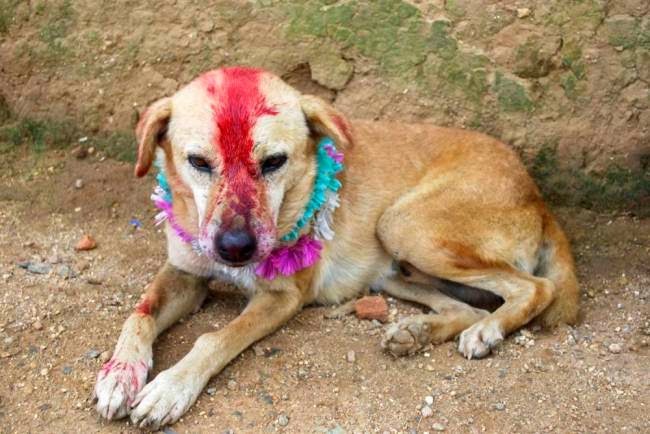 At the end of the day, this dog wedding was only for the traditional Hindu ceremony. The wedding was a success and villagers were optimistic that the curse was finally lifted. Mangli is now free to find his Mr. Right since the wedding is not legally binding. “Yes, I will marry a man one day. Every girl dreams of marrying a prince. I am waiting for him to come”, Mangli said.